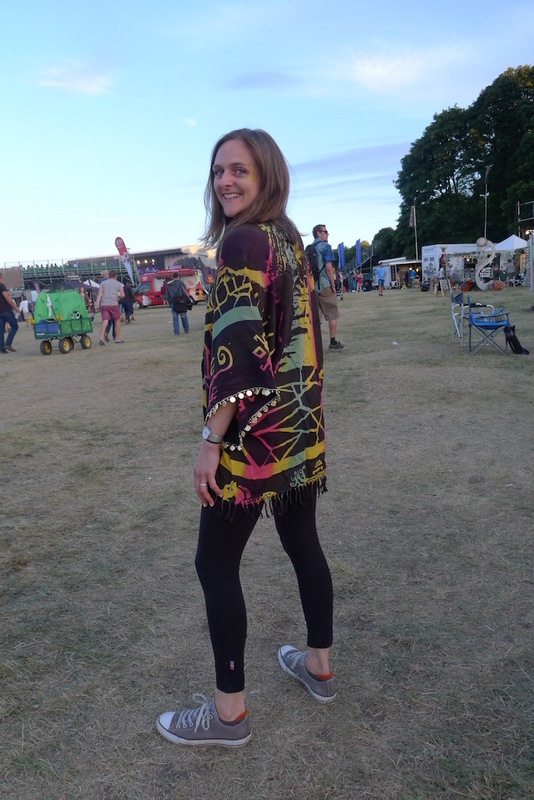 Another festival season bites the dust! 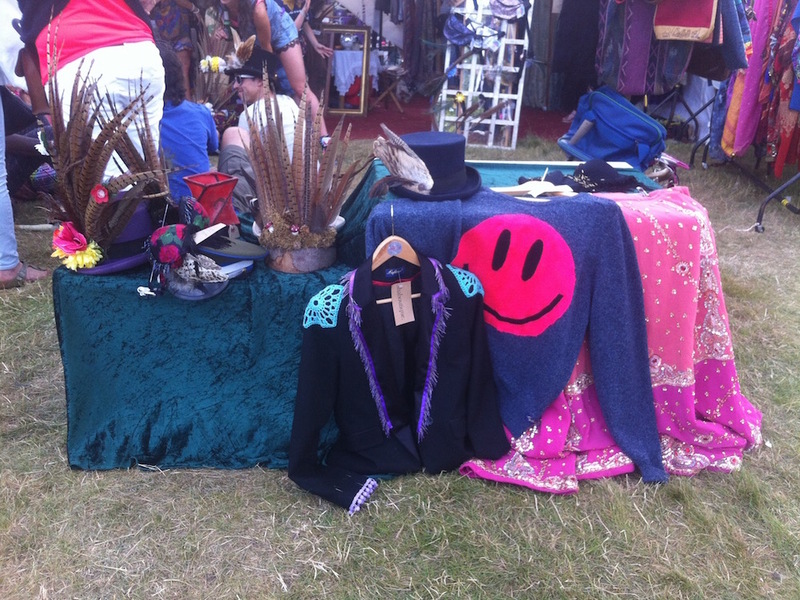 Glastonbury, Latitude, SGP, Boomtown Fair, Shambala and Number 6. 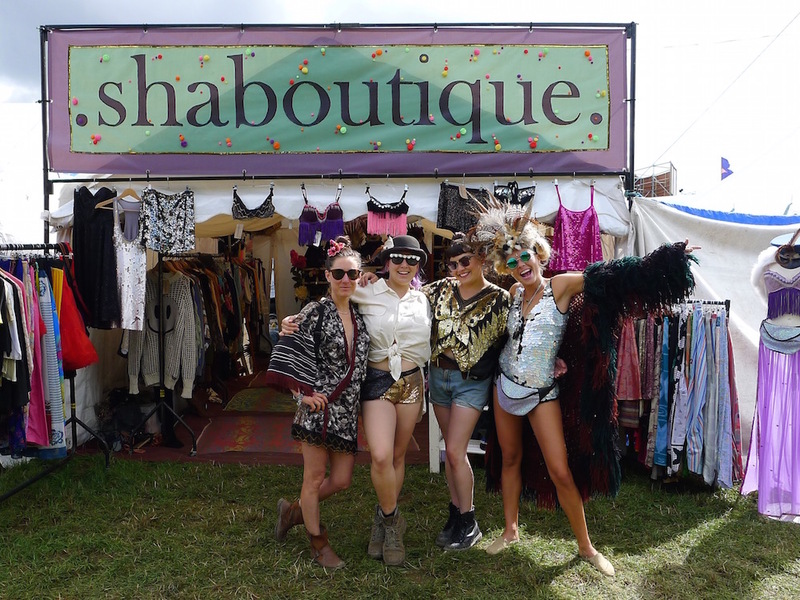 This year you might have noticed that we have started trading under our shop name Shaboutique. 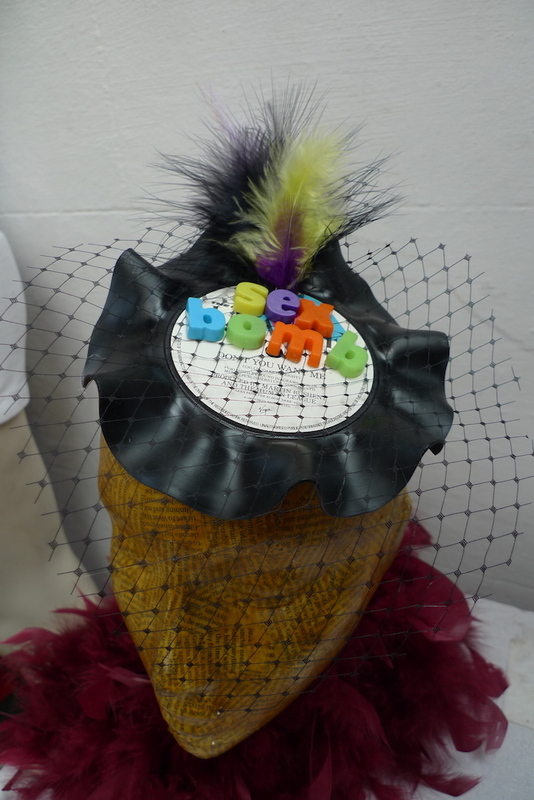 Which also means we have other makers and designers under our roof. 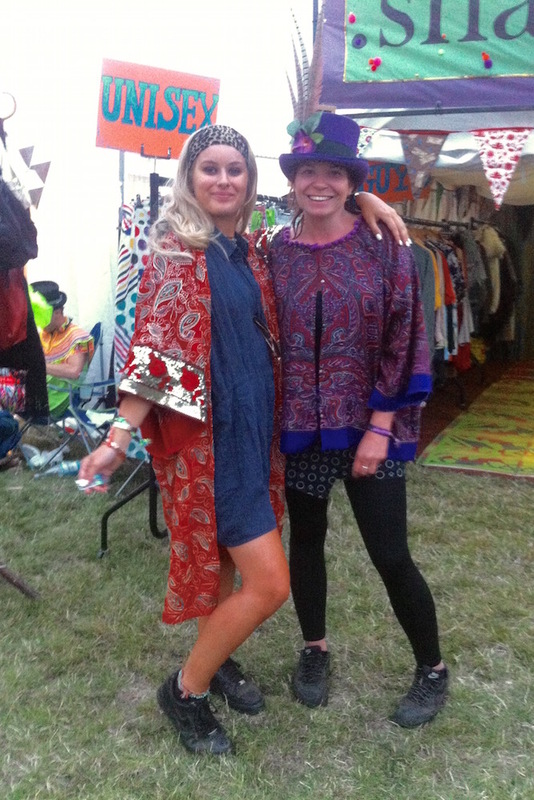 Glastonbury treated us to its usual al seasons weather with sun, rain, sun and rain. 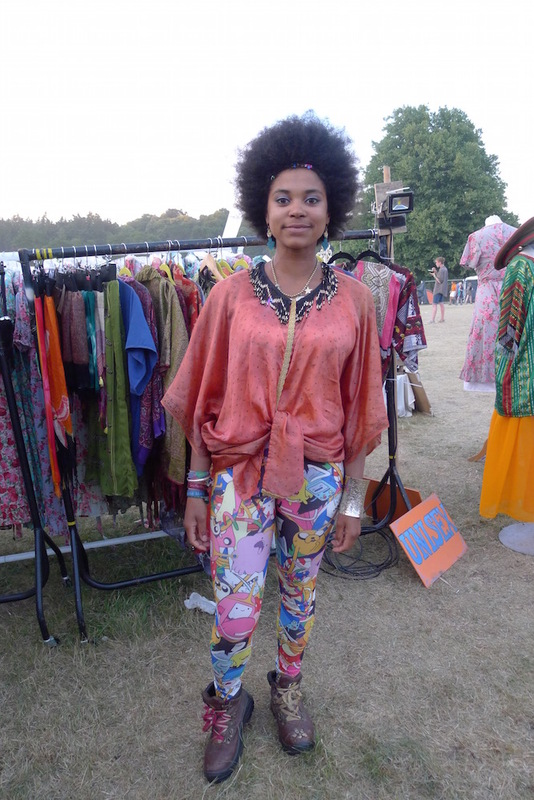 We were in the main market area this year rather than the Dance Field. I’m grateful to avoid the sound clash. 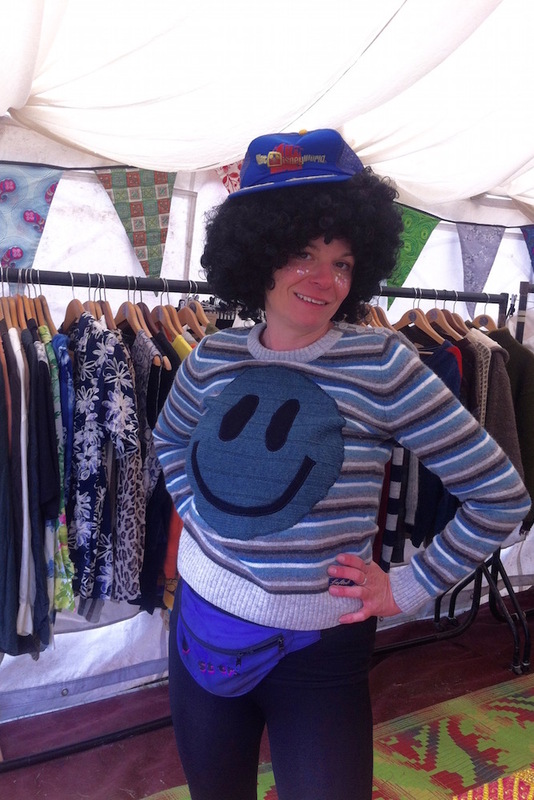 We also had the amazing bumbag queen Beksies Boutique with us. Check out her stuff. It’s the best bumbag you will ever own. 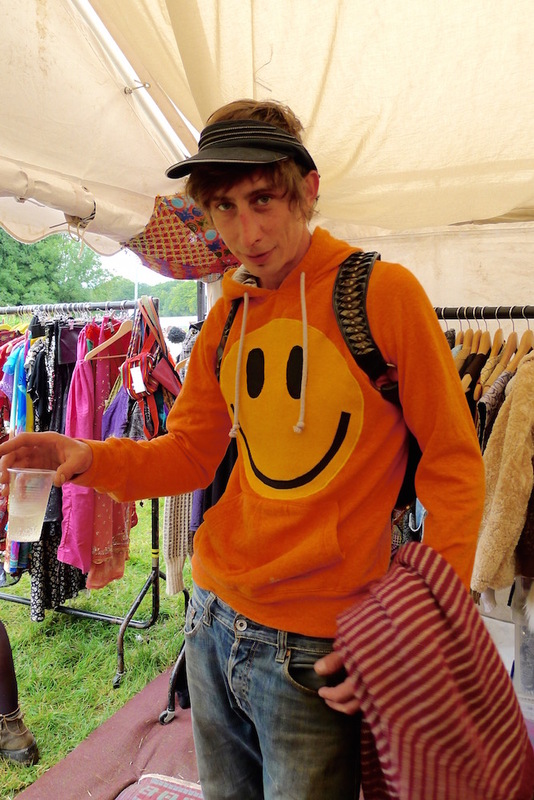 Two new ones on the cards this year was Latitude and Boomtown. Very different from each other I must point out. 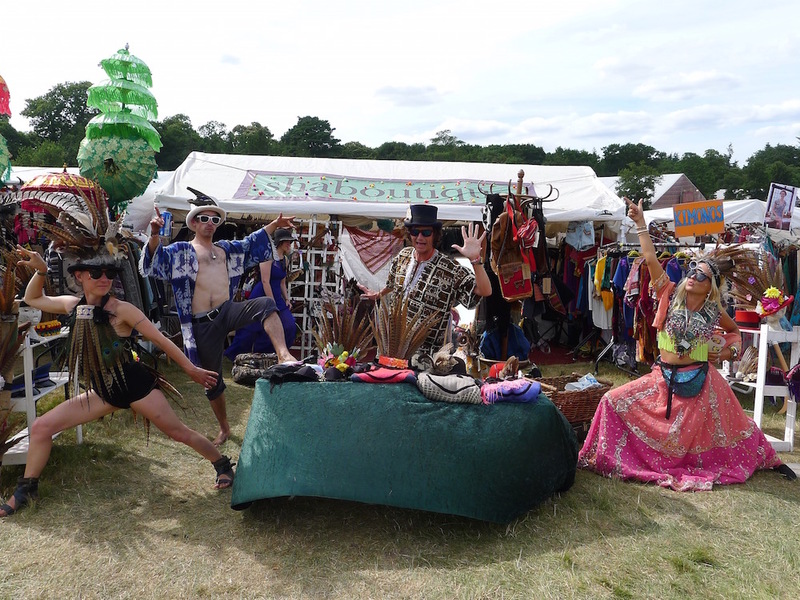 Whilst Latitude is a middle class family affair, Boomtown is as they put it themselves, “a city of wonderment, theatre , escapism and community with breathtaking and intricate stages and streets just waiting to be discovered” We just wanted to shut shop and go and explore! 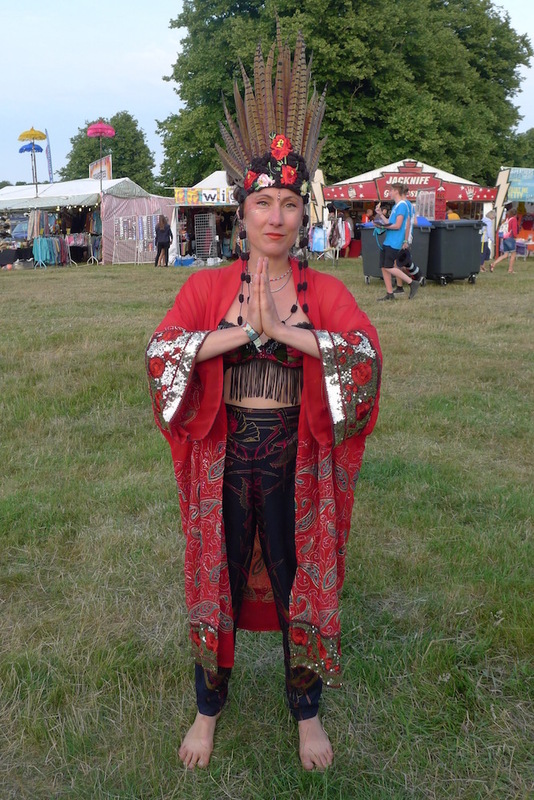 Feathered Fantasy was on board at Latitude and Boomtown this year. Always a pleasure!